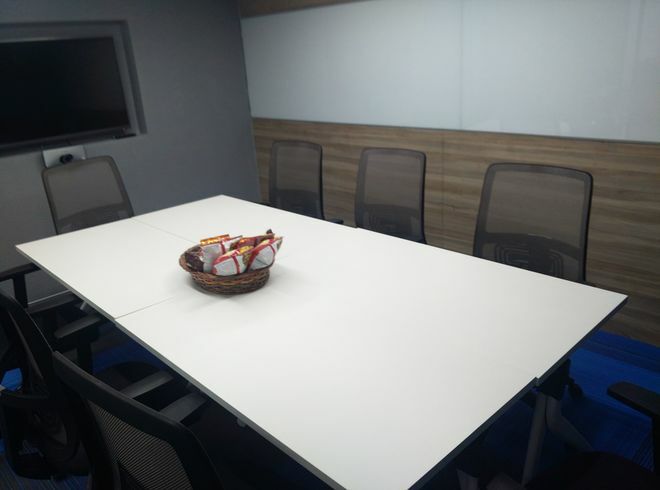 This 8 Seater meeting Room in Salt Lake City Kolkata which one can book it for a Hourly and Daily Duration Basis, its an amazing place to conduct meetings with a silent atmosphere without any distractions. 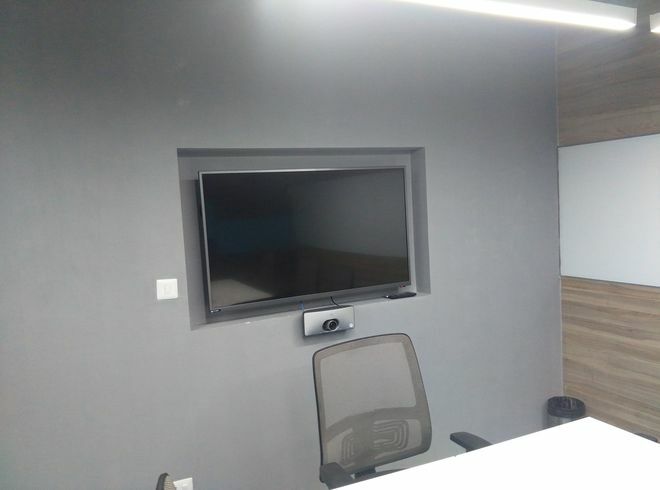 This 8 Seater meeting Room in Large meeting Room Salt Lake City Kolkata at a prime location. 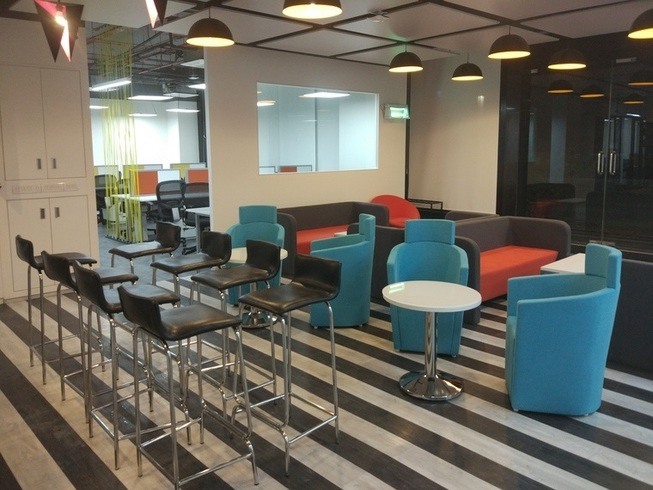 This Coworking space is having a wide availability of office space across all India. This Center provides Cabins, workstations, meeting room, flexible desks. It also has a good infrastructure. It Provides you with a modern chair. This venue has good connectivity to Wifi. This meeting room also has decent flooring. The lighting system is up to the mark. 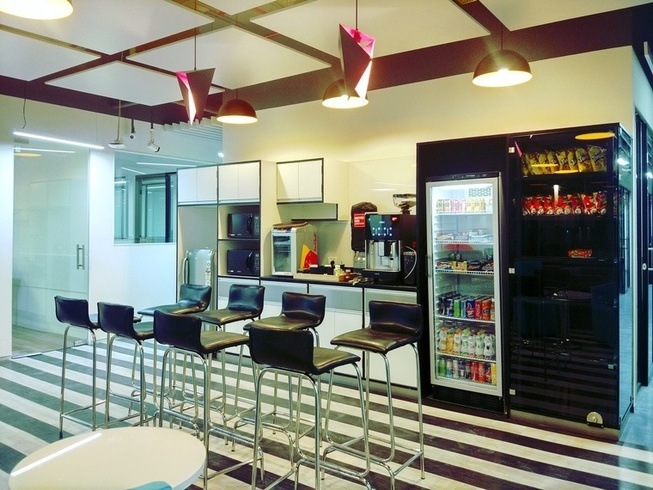 This venue is noise free which is ideal for a brainstorming session. Even you can take interviews at this venue. It is an ideal room for one on one sessions or counselling sessions. This meeting room has ease of Accessibility from all forms of transport, Local Bus, Local Train, Auto, Taxis. You can get this small space on the weekend. This venue is really cost effective. 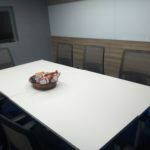 you can also get this large meeting room on an hourly basis based on your business requirements. In short, everybody finds it convenient to reach our location.